Developed out of a Cindy 99, bred with an autoflowering Sativa for some generations. Selected on it’s strong Grapefruit / Pineapple smell. 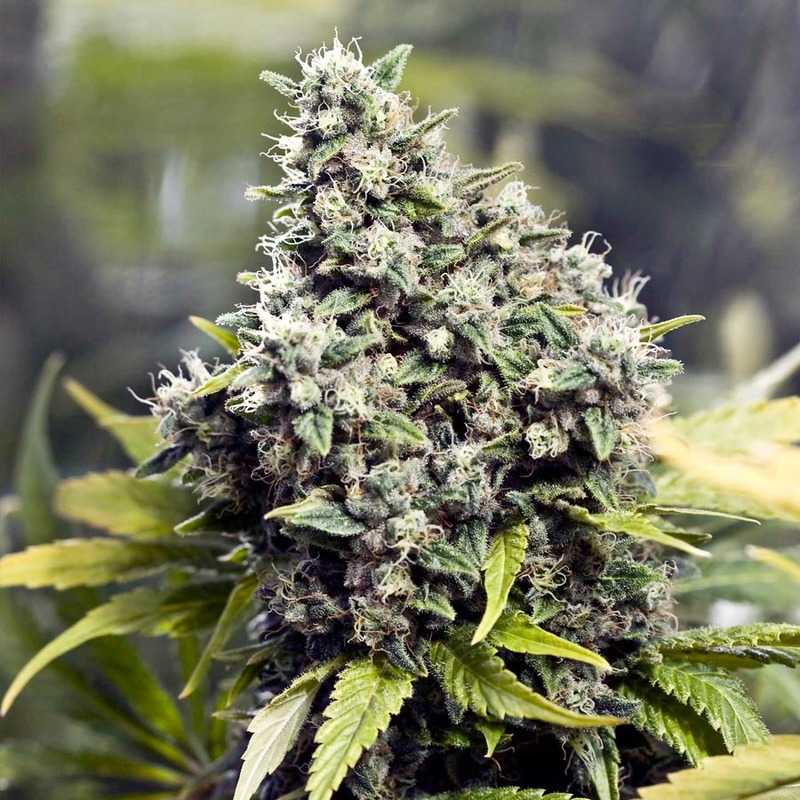 She is a semi-autoflowering strain, which will flower under 24hrs in low light conditions. A highly praised strain and very popular for years. Recognised for it’s pleasurable happy high, just like the old school sativa landraces. Only the flowering period of the Grapefruit is 8 weeks instead of half a year. This new style sativa is early maturing, fast flowering and maximum yielding. Buds have a soft smell of grapefruit, sweet taste and intense tropical high. Stabilised on early maturity for some generations now. Click the button below to add the Female Seeds Grapefruit Feminized Marijuana Seeds | Weed Seeds to your wish list.